I’m listening to Devil’s Daughter right now. 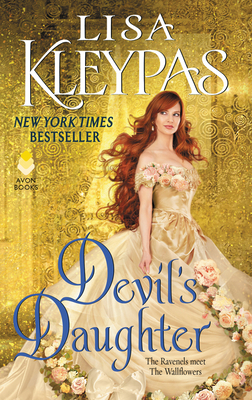 I love Lisa Kleypas’ historical romances! 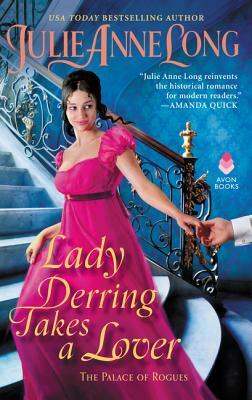 I read across the spectrum of genres but, a good romance is always the best tonic.